For collectors and completists there are not one, but three new Beatle and Beatle-related 7″ vinyl singles on the way. The first two are from Paul McCartney and Wings. From the description on the stickers (i.e. 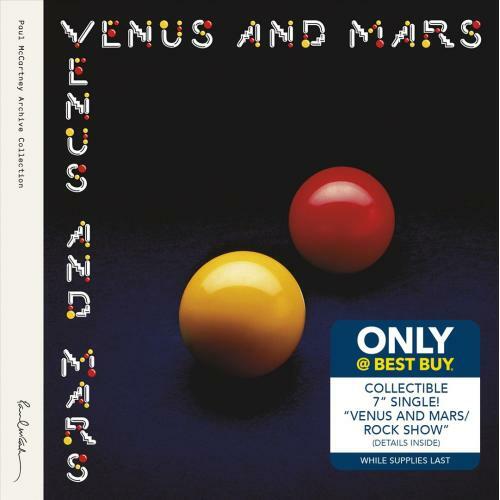 “DETAILS INSIDE”), it looks like there will be a coupon included to redeem these special vinyl singles after initial purchase, though we’re not sure about this. Songs on the EP are: “Long Tall Sally”; “I Call Your Name”; “Matchbox” and “Slow Down”. Like the recent reissues of the Beatles original albums, this EP is being released in glorious mono. The Long Tall Sally 7” vinyl EP is being specially reissued for Record Store Day’s Black Friday in very limited quantities. Click here for the full list of special Record Store Day releases. 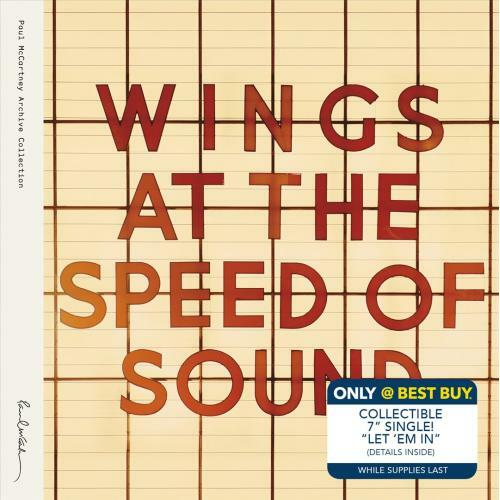 This entry was posted in Beatles, Beatles Collecting, Beatles Music, Paul McCartney, Wings and tagged At the Speed of Sound, Beatles, Beatles Collecting, Best Buy, Music, Paul McCartney, Record Store Day, Venus and Mars, Wings by beatlesblogger. Bookmark the permalink. The ‘Long Tall Sally’ EP was not released in Australia. The 4 new songs on the British EP were spread over 2 Australian EPs – ‘Requests’ & ‘More Requests’. 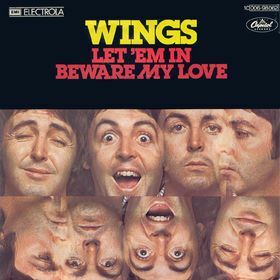 This wasn’t really a case of exploitation on the part of EMI Australia as they had the ‘Requests’ EP planned before ‘Slow Down’ & ‘Matchbox’ had even been recorded (early June 1964). 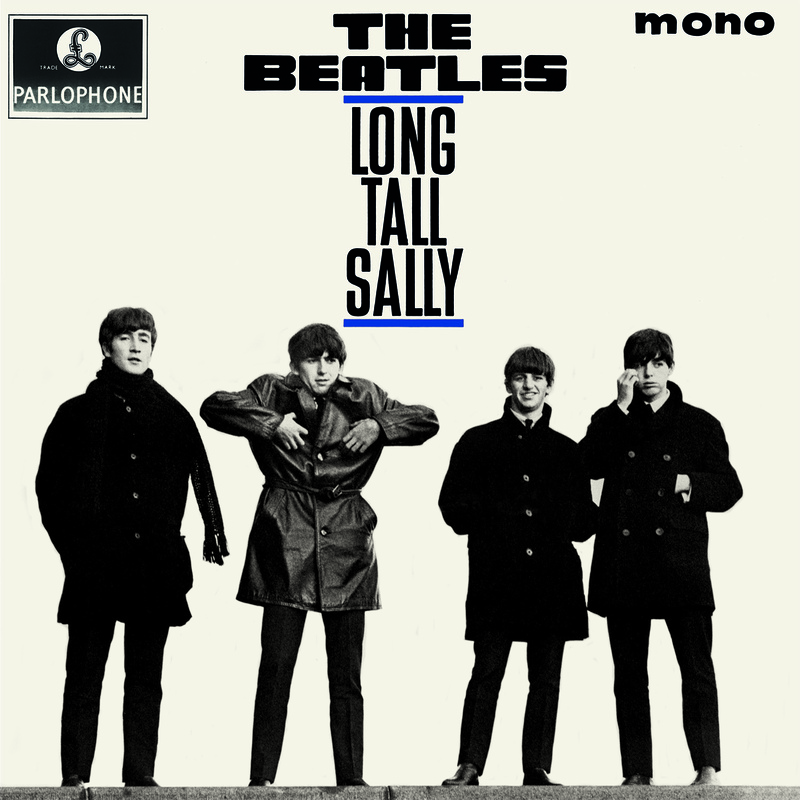 ‘Long Tall Sally’ & ‘I Call Your Name’ had already been released in the USA in April 1964 on ‘The Beatles’ Second Album’ so EMI Australia selected those 2 new songs plus 2 previously released songs to make the unique Australian EP ‘Requests’. The picture sleeve for the ‘Requests’ EP borrows from US Capitol’s ‘The Beatles’ Second Album’ too. Of course – you are correct. Our mistake. This was never issued as an EP in Australia. Got it confused with the ‘More Requests’ Aussie EP as it has the same cover photo as the UK ‘Long Tall Sally’. Thanks for pointing this out!